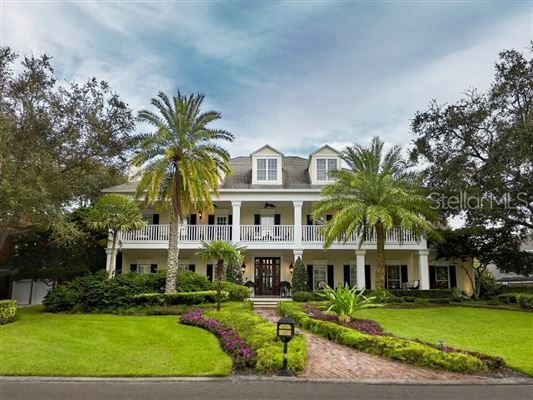 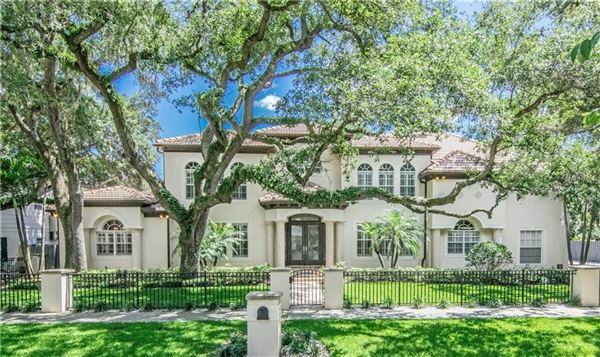 Custom built by John Sample in a private 130' x 120' gated Beach Park setting, this majestic European inspired masterpiece has it all and at an irresistable price! 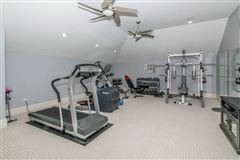 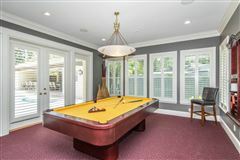 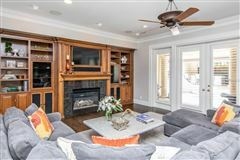 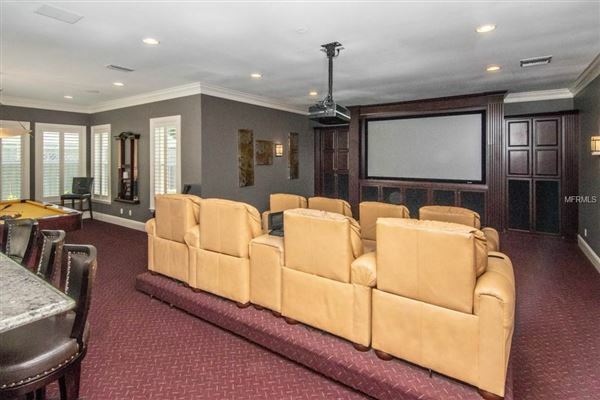 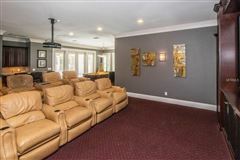 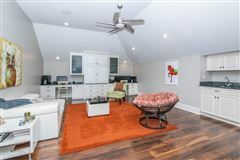 With over 7000 sf of air conditioned living space, this beautiful home features five bedrooms with potential for six, a first and second floor Master Suite, a 29' x 34' first floor media/game room, an 18' x 23' bonus playroom, a separate gym, and an oversized three car side entry garage with room for 6 car off street parking. The spectacular gourmet kitchen with gas cooking, a huge walk-in pantry, a private workroom/office, and butler\'s pantry is open to the 22' x 22' family room with custom cabinetry, and French doors that open to the resort style saltwater pool and the exquisite pavilion with outdoor kitchen, dining area, generous storage and full pool bath. 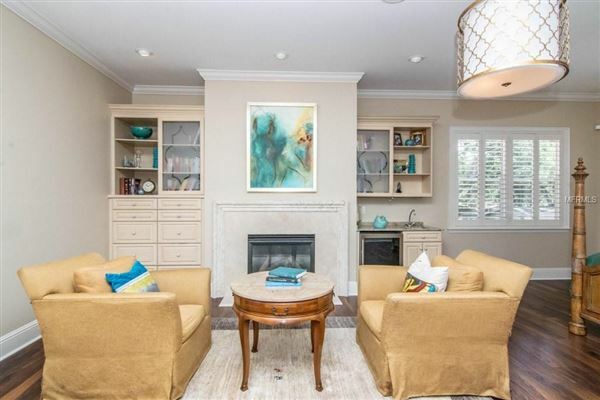 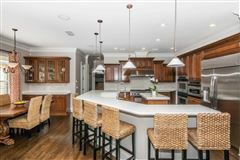 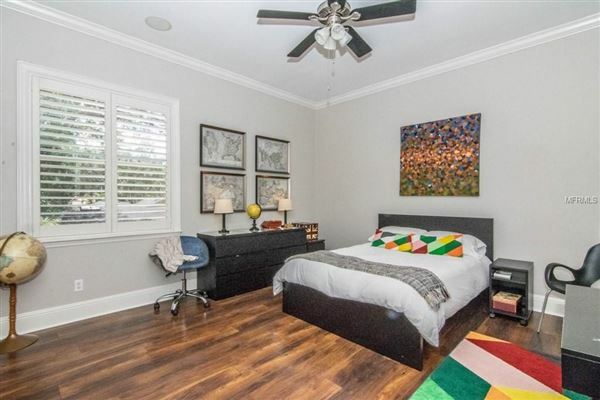 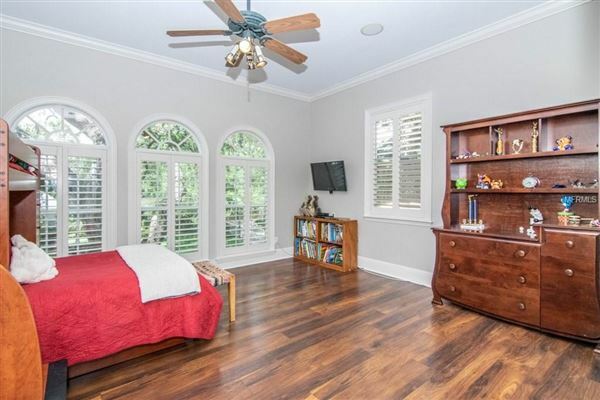 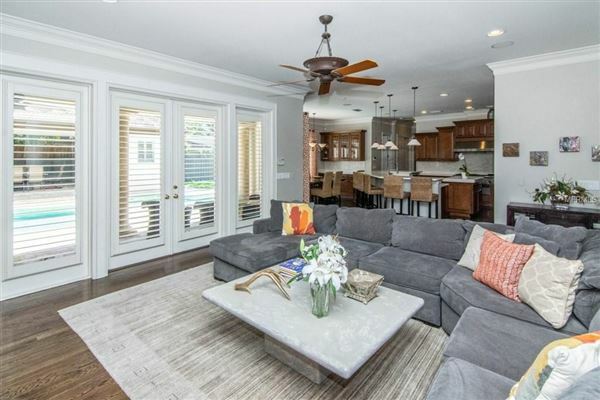 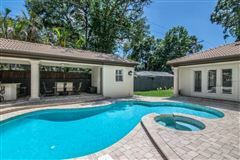 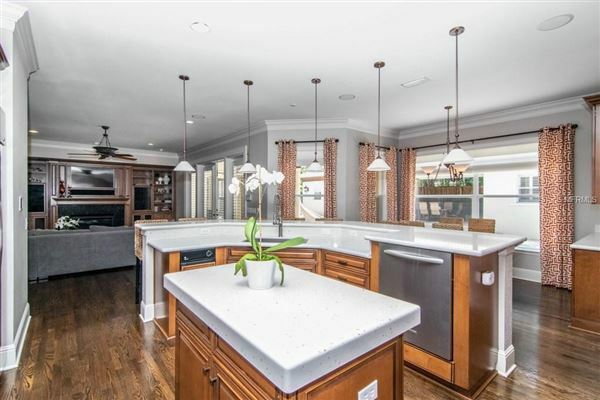 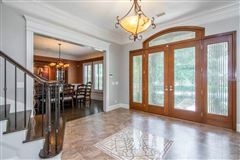 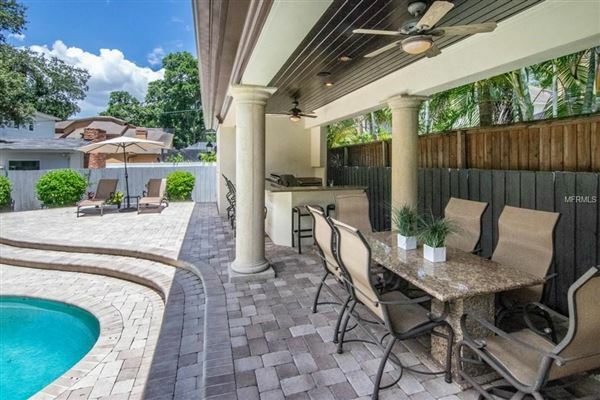 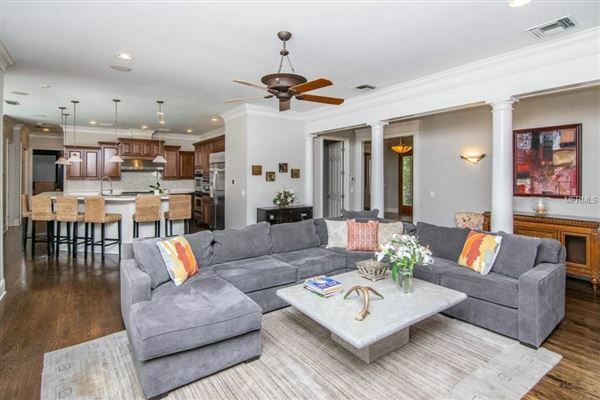 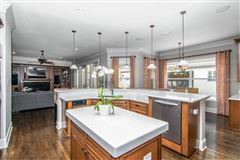 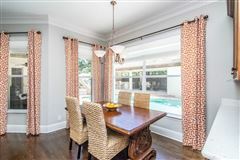 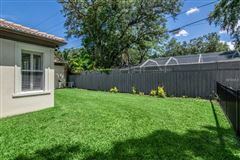 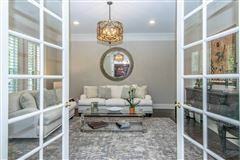 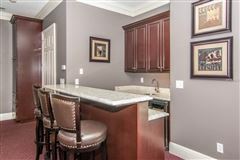 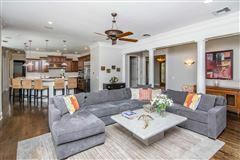 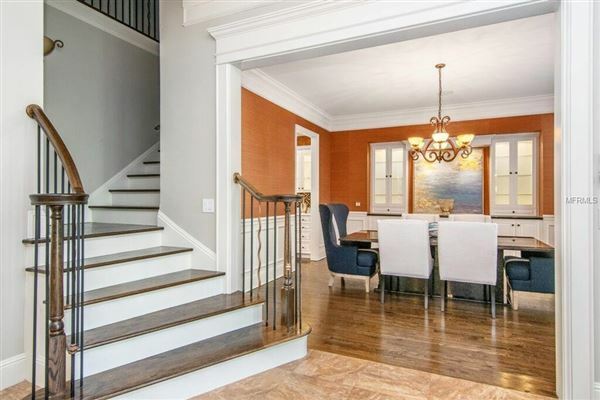 This home has been recently updated with meticulous attention to detail including crown moldings, plantation shutters, hardwood floors, four a/c systems, two staircases, surround sound, and video monitoring. 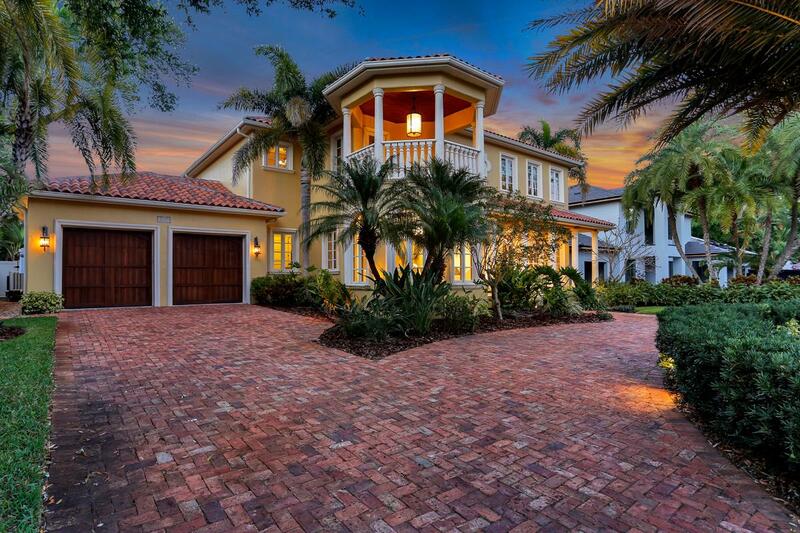 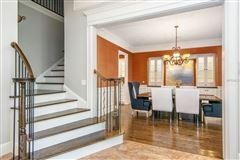 Truly a one of a kind ESTATE HOME close to the finest schools, airports, beaches, fine restaurants, and luxury shopping.